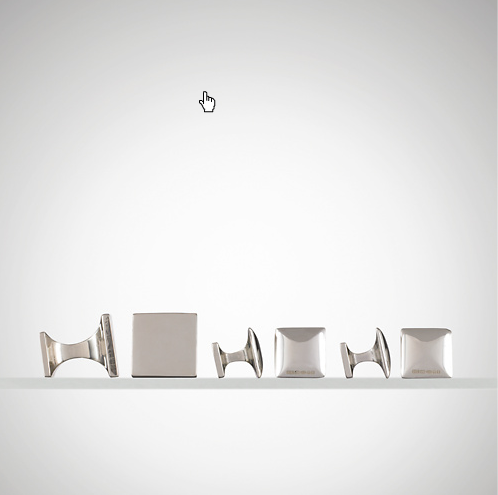 Just in time for the holiday season is this dress set of sterling cufflinks by Ralph Lauren. This bar cufflinks are crafted from sterling silver and come in a square design. Wear one for every occasion. Get yours online now from Ralph Lauren. This entry was posted in Cufflinks and tagged Ralph Lauren. Bookmark the permalink.